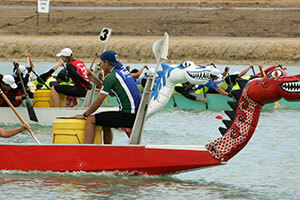 Champion Lakes Regatta Centre, generally referred to as Champion Lakes, is a world-class water sport venue which hosts some of Perth’s most exciting aquatic competitions. 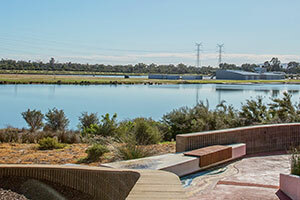 Champion Lakes is a manmade and expert designed aquatic centre, which officially opened in 2009. Having had approximately $30 million dollars invested into its construction, Champion Lakes is an international standard facility that parallels the capabilities of an Olympic venue, but located right here in Armadale! 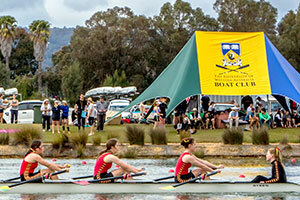 The Champion Lakes Regatta Centre is more than just a venue, it’s a purpose-built competing ground for community, state, national and international sport competitions. With infrastructure and facilities to support rowing, canoeing, dragon boating and triathlon events, there is a never a dull moment at Champion Lakes. The award winning Champion Lakes facility isn’t limited to just sporting events and is open to the public -with the community frequently making use of its grassed areas, cycling/walking/running trails and amenities daily. With a wide range of recreational areas, barbeque facilities, a cycle/walk path around the lake perimeter and lake access with a beach, this pet-friendly venue has something for the whole family to enjoy. Whether you’re looking for a place to picnic, exercise, kayak, relax or play, Champion Lakes is the perfect place. The Champion Lakes Boat Club is always welcoming new members, so if you’re interested in beginner, social or competitive dragon boating, canoeing, rowing or radio sailing, contact the centre on (08) 9390 7051. The Champion Lakes Sports Club is available for venue hire and can be booked for business and community functions, such as meetings, conferences, award nights, cocktail parties and social events. The upstairs function rooms overlook an expansive view of the lake and picturesque blue skies, making the Champion Lakes Sports Club a beautiful venue for any event. With a fully equipped kitchen, an abundance of natural light and a flexible floor plan that can accommodate multiple set up styles, the Champion Lakes Sports Club is the perfect venue for your next party of function. To make a booking, please contact Venues West on (08) 9441 8222 or send them an email at functions@venueswest.wa.gov.au. 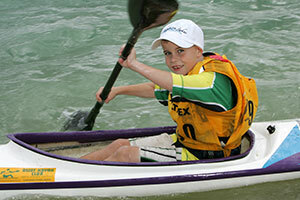 Champion Lakes Regatta Centre is open for organised training sessions and competitions on the following days. In the case of events, opening hours are subject to change. There is onsite parking available and is also accessible by public transport, with a number of bus stop located within walking distance to the Champion Lakes Regatta Centre and buses running regularly from the Kelmscott train station and surrounding suburbs.